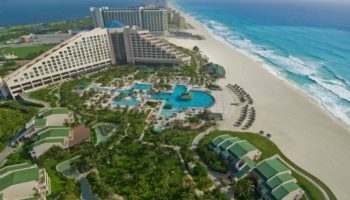 As a popular tourist destination located on the Yucatan Peninsula of Mexico, Cancun is considered a tropical paradise with its gorgeous beaches, coral reef, water sports and party opportunities. 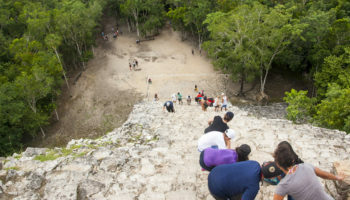 However, by venturing out, travelers can see and experience so much more like Mayan archaeological sites, stunning natural wonders, remarkable theme parks and once-in-a-lifetime adventures. Check out some of the best day trips from Cancun. Presenting one of the most awe-inspiring excursions on the Yucatan Peninsula, Sian Ka’an is a large nature preserve that shelters hundreds of animal and bird species as well as stunning landscapes. Visitors here can kayak through wetlands, walk along forest boardwalks and wade through crystal clear lagoons to see the likes of egrets, sea turtles, tropical fish, crocodiles and more. Other exciting activities abound here also like fly fishing, snorkeling and birdwatching. Additionally, there are more than 20 archaeological sites located on this preserve such as the ruins of Muyil, an ancient Mayan trade center. Xel-Ha is an ecological theme park where visitors can encounter the wonders of the ocean as well as marvelous land attractions. Thrilling adventures abound here like swimming with dolphins, petting stingrays and cliff-diving. 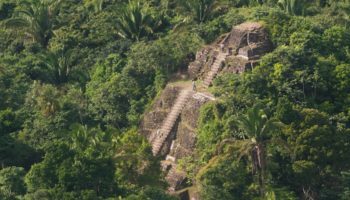 Additionally, visitors can trek along jungle trails, meander through tropical gardens, feed fish from a floating bridge, and visit a sacred Mayan well that is home to exotic birds and beautiful orchids. An excursion to Xel-Ha is often combined with nearby Tulum. Located in a beautiful setting, Xcaret Park is a theme park that encompasses an underground river, beaches, a coral reef aquarium and even several Mayan ruins. 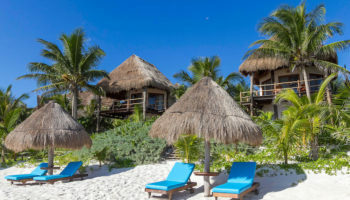 Activities include swimming with dolphins, snorkeling near a coral reef and walking through a recreated Mayan village. What’s more, visitors can safari around an island of jaguars, walk through a butterfly pavilion, explore a bat cave and watch a pre-Hispanic ball game. Not to be missed here is a spell-binding show of music, dancing, folklore and vibrant costumes that leads visitors on a journey through Mexico’s history from Mayan times to present day. 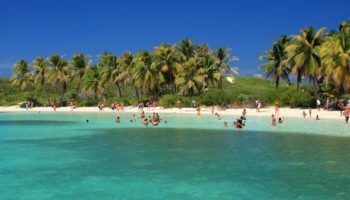 One of the most popular Cancun excursions is the island of Cozumel. The island’s miles of beaches, crystal clear waters and coral reef make it Mexico’s prime spot for diving and snorkeling. 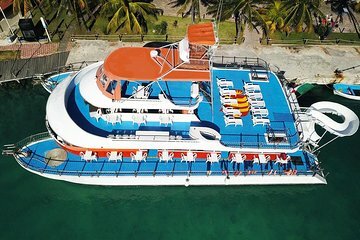 This idyllic port-of-call also offers other water activities like deep-sea fishing, surfing, kite surfing, and glass-bottom boat tours. Because it was once regarded as a sacred place by the Mayans, Cozumel also offers several interesting archaeological sites here such as San Gervasio and El Caracol. Another popular attraction here is the Chankanaab National Park, which features beaches, walking trails, an aquarium, botanical garden and a large population of iguanas. While visiting Cancun, tourists have the unique opportunity of experiencing the once-in-a-lifetime adventure of swimming with whale sharks, which rank as the world largest fish species. Between the months of May and September, the waters along the Yucatan coast attract a large population of whale sharks in search of fish eggs and plankton. There are several day trip operations in Cancun as well as places like Isla Mujeres and Isla Holbox that offer snorkeling equipment and boat rides out to where they can opt to swim with the gentle giants or simply watch them from the boat side. 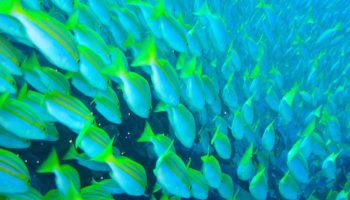 Additionally, these tours offer the opportunity to encounter other species like dolphins, manta rays, sea turtles and tropical fish. Tulum presents a popular Cancun excursion for both its historic ruins and one of Mexico’s most beautiful beaches. 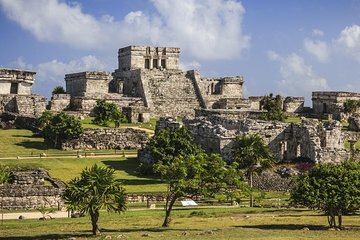 Once an important trading and ceremonial center, the Mayan ruins of Tulum consist of several different structures that make for an interesting visit. 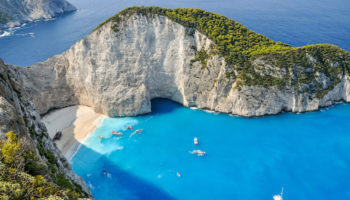 The ruins are perched on a cliff overlooking a picturesque beach of white sands and blue-green waters. A favored spot among photographers, this beach is also ideal for snorkelers and kite surfers. Nearby the ruins and beach is the Hidden Worlds Cenotes Park where visitors can explore some of the world’s most incredible underwater caves and cenotes. 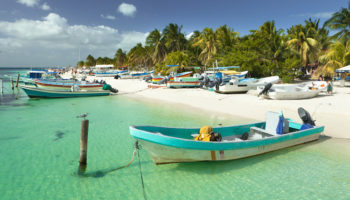 One of the most popular day trips from Cancun, Isla Mujeres is a small island of only about five miles. With white sands and shallow waters, the island’s beaches are perfect for swimming, snorkeling and relaxation. Nature enthusiasts will enjoy a visit to the Turtle Farm, a hatchery and sanctuary for endangered sea turtles. History lovers will enjoy exploring the Mayan ruins at Punta Sura as well as the beautiful 19th century Hacienda Mundaca, built by a Caribbean pirate. 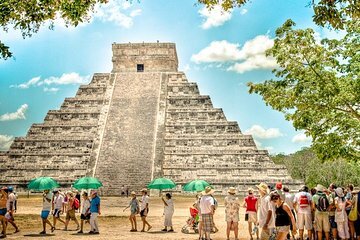 A visit to Cancun wouldn’t be complete without a trip to Chichen Itza, one of Mexico’s most visited attractions. Dating back to 750-1200 AD, Chichen Itza served as a major center for religious, commerce and politics during the Mayan civilization. The ancient features here testify to the Mayans’ impressive knowledge of both architecture and astronomy. 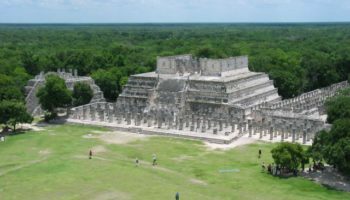 Significant structures not to be missed here include El Castillo, a striking temple pyramid dedicated to the Plumed Serpent god, as well as the Temple of the Warriors, the Great Ballcourt, the Wall of Skulls, the observatory and the Sacred Cenote.